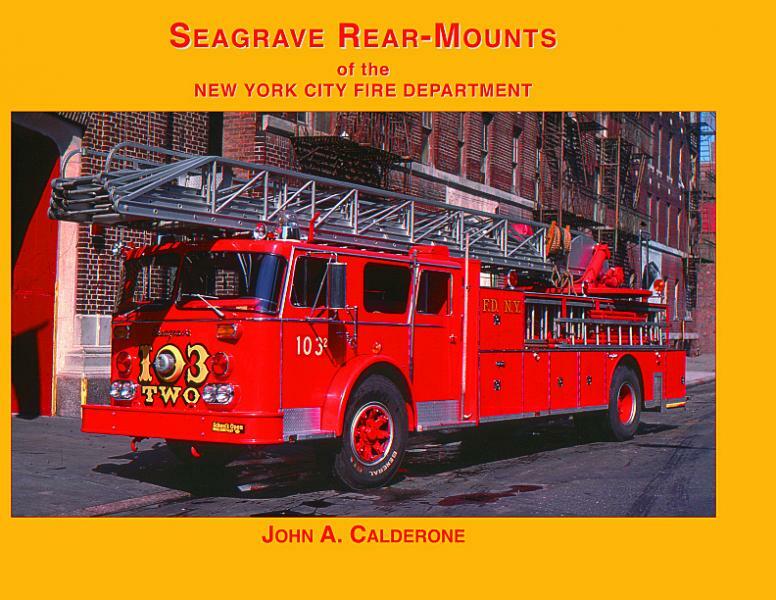 SEAGRAVE REAR-MOUNTS of the New York City Fire Department | Fire Apparatus Journal Inc.
New York City’s first Seagrave rear-mount, a demonstrator, was purchased off a trade show display floor in 1969. A total of 300 Seagrave rear-mounts have served the City since then and have proven to be a workhorse during the City’s War Years. Each model is shown, along with their assignments and data. 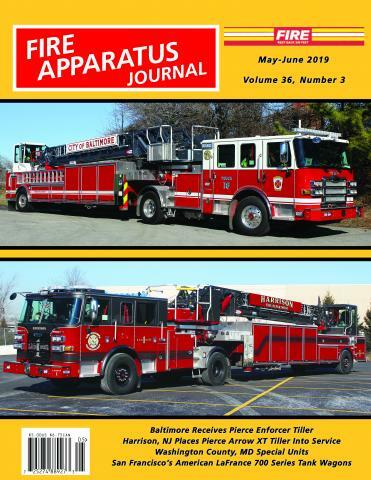 This book will be the latest in our series on New York City fire apparatus.